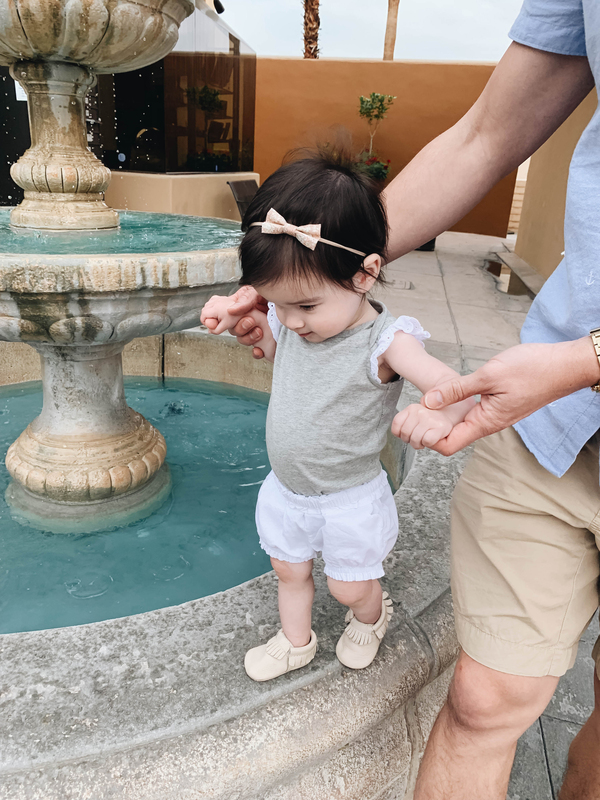 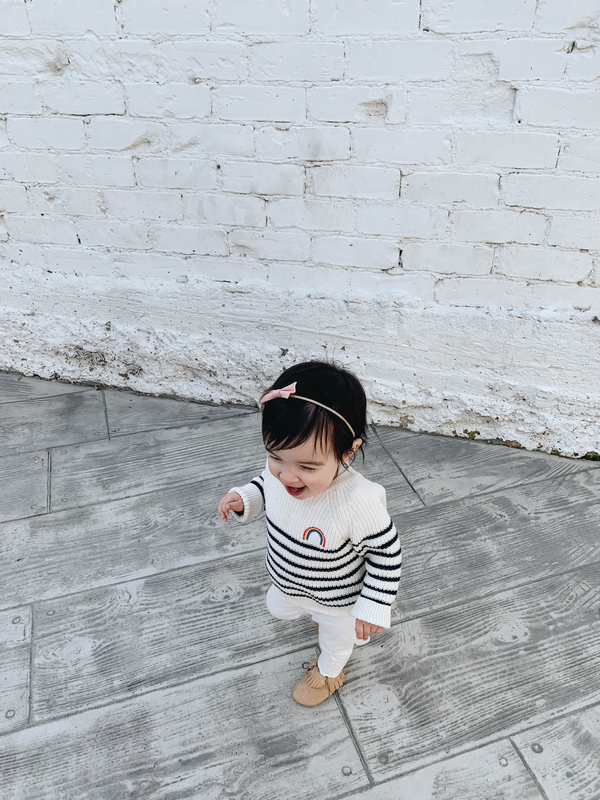 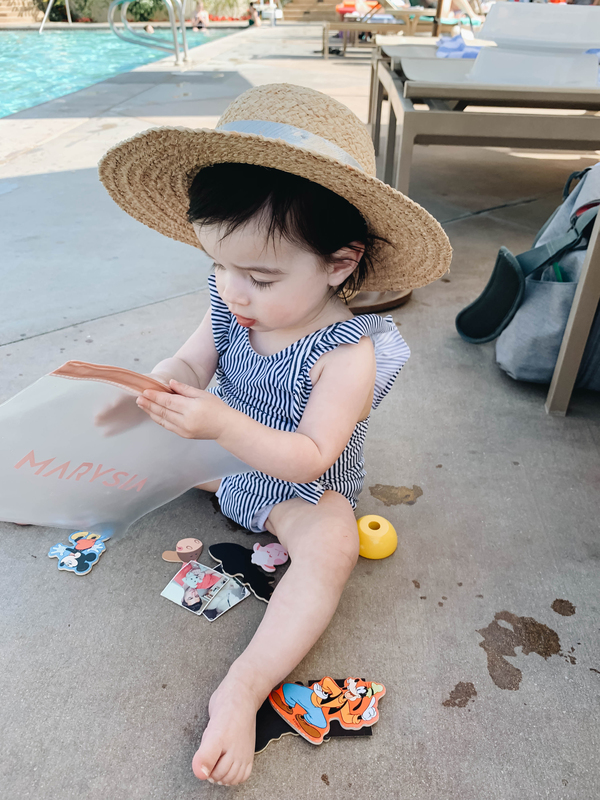 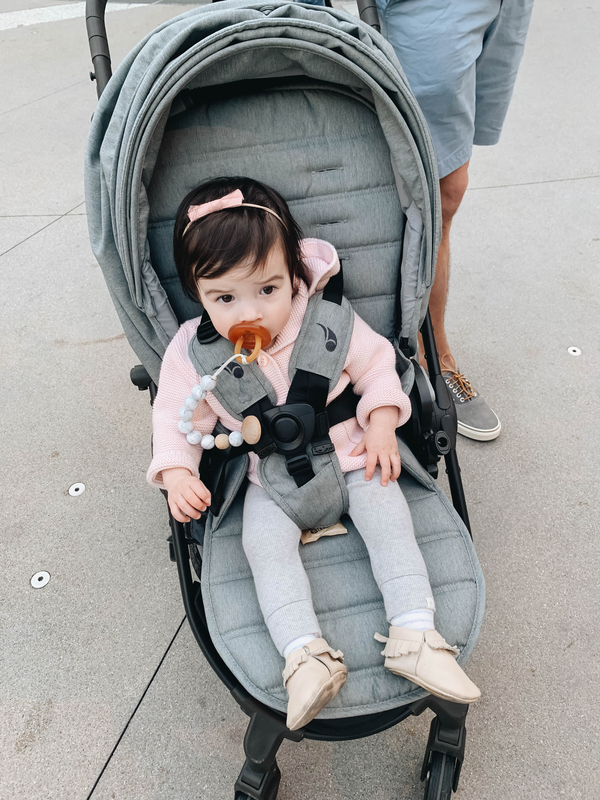 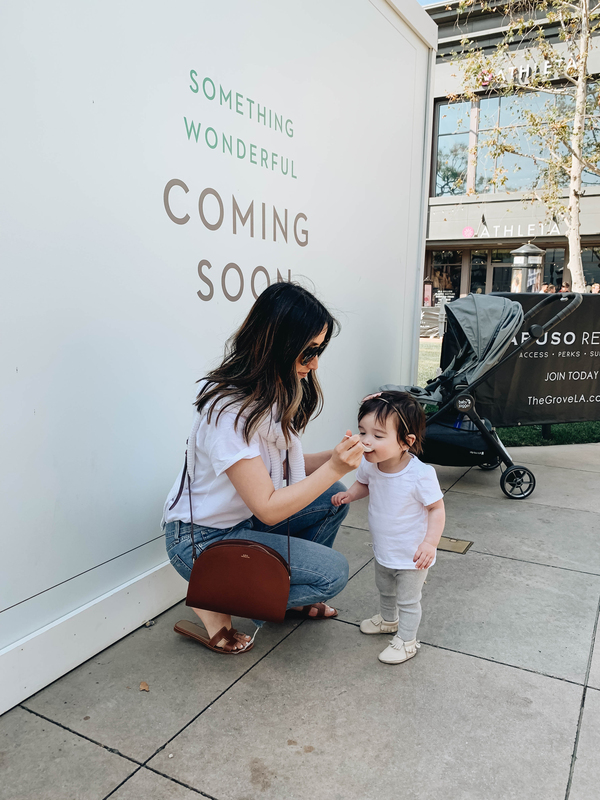 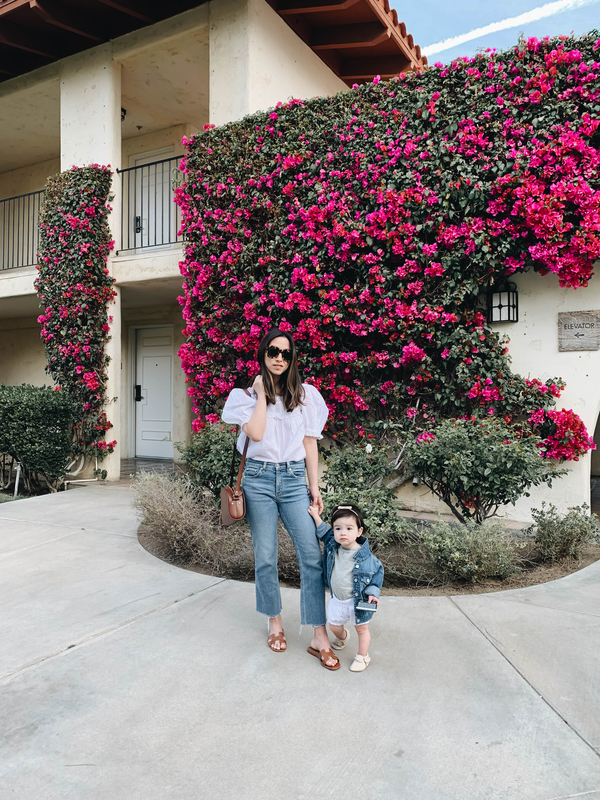 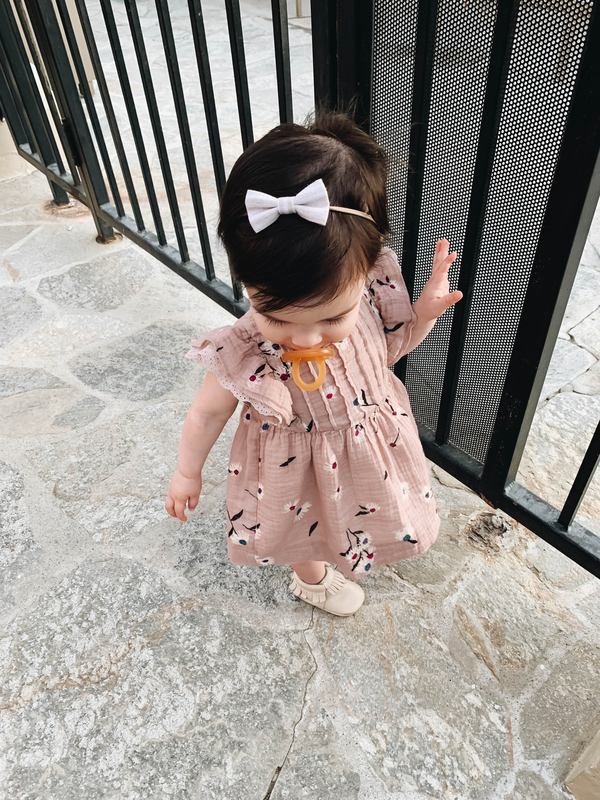 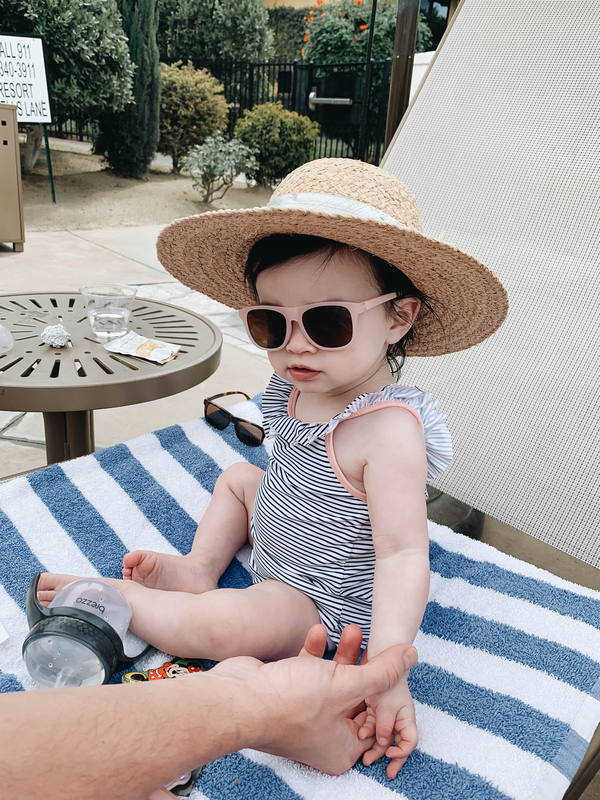 So many of you guys loved seeing Harper in her spring/summer wardrobe while we were on our trip, so I decided to share all her outfit details on the blog. 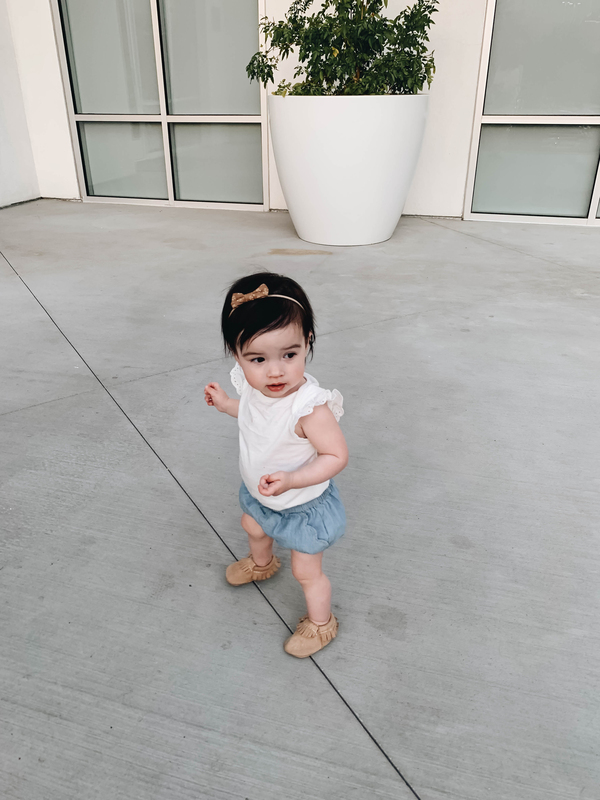 The weather in Oregon is still cold (although not as cold as it was a month ago), so I haven’t really shopped for her spring/summer wardrobe yet. 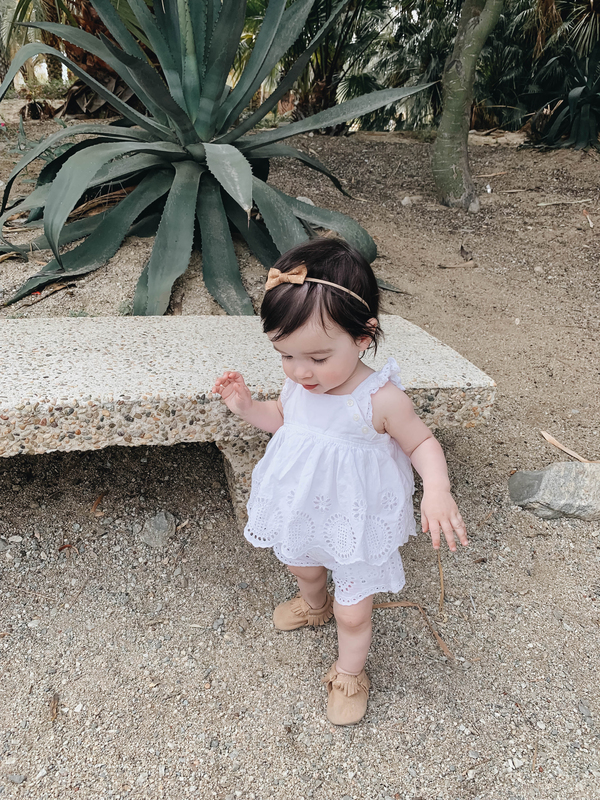 She wore pieces from last summer, yes some still fit, lol. 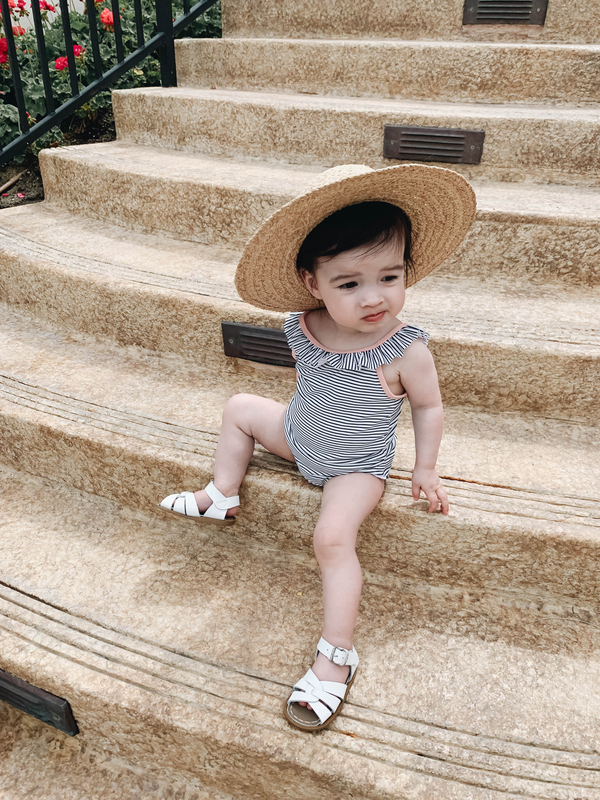 Harper rarely hangs out at home in bare legs (too cold), so seeing her legs on vacation was everything. 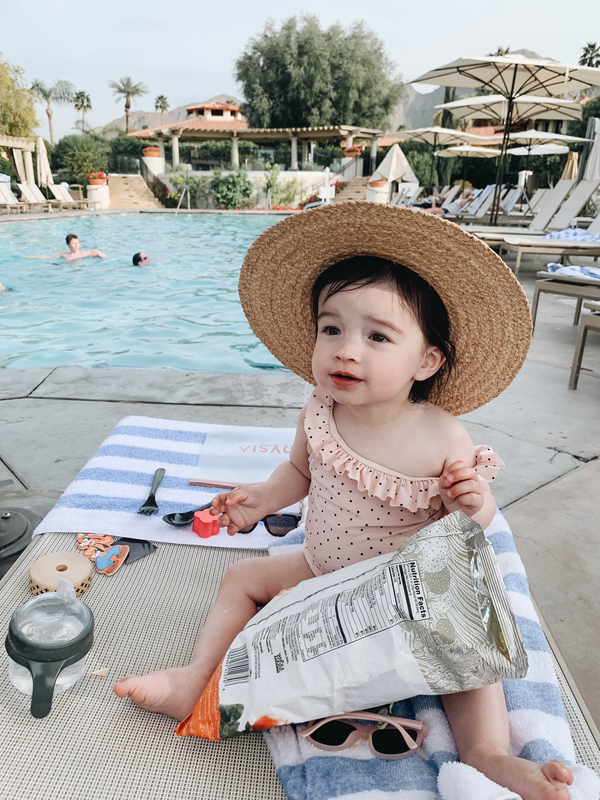 I could just eat her all up!